Yet another beautiful handpicked GEM CC Morgan. This collector was super picky and it shows. There some MINOR frost breaks and ticks you can see if you look really hard. 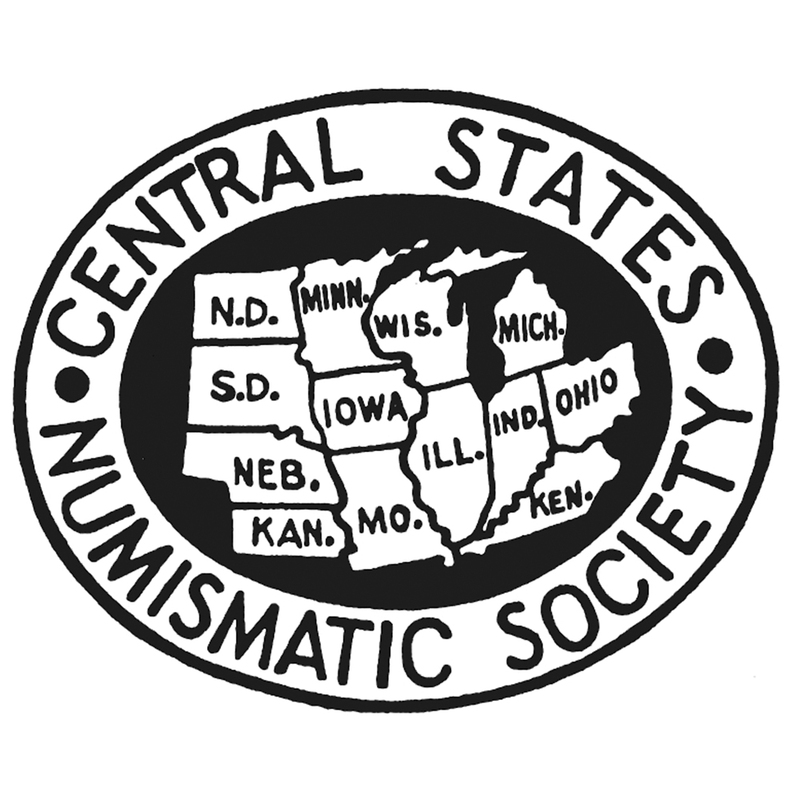 They are mostly scattered on the left obverse. NOTHING is serious.Overall, the coin does look clean. It too (like the 2 CC’s) enjoys a full booming luster. Both sides are a GEM white with no discolorations. Miss Liberty and the details are frosty and are sharply struck. The eye appeal is fantastic! PCGS 1297, NGC 1079, CAC 322. 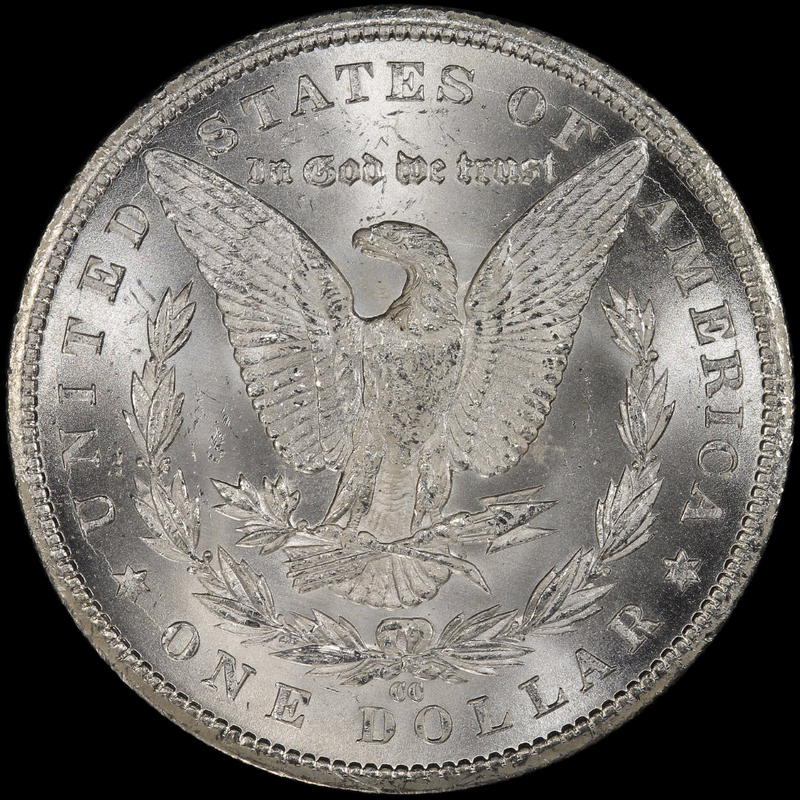 PCGS has graded 217 in MS66+. 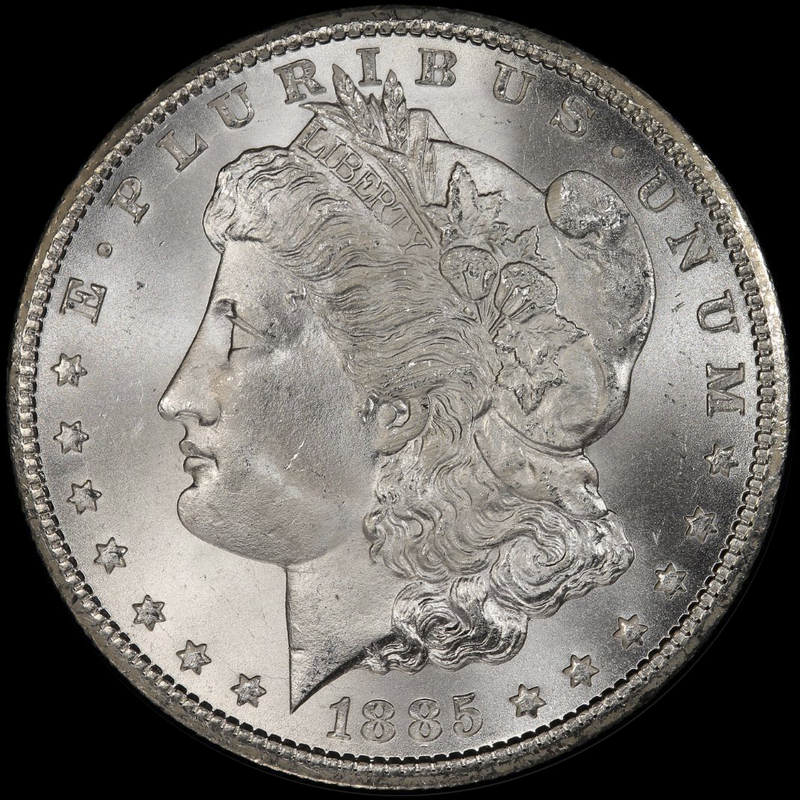 The last PCGS CAC piece to sell in auction brought $3,840.00 03/2019. Teh coin that sold before it brought $4,320.00 02/2019. Our coin is more then reasonably priced!